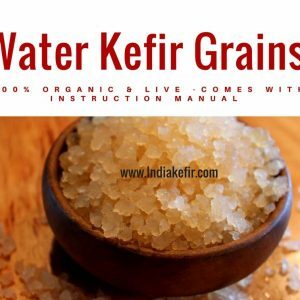 Product: 100% Organic and Live water kefir grains to make your own kefir at the house! 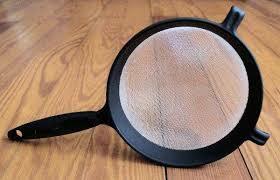 Ideal for those who are serious about their health and their family’s health . 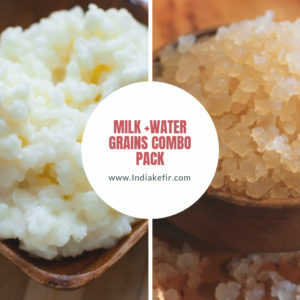 1 large tablespoon of live organic Water grains (20 Grams) produce of kefir up to 600-700 ml kefir in a day and increased quantity as the kefir grains grow. 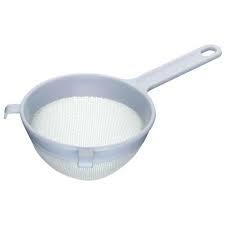 Will comfortably handle and strain a quart or higher. 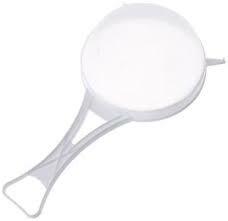 Built -Plastic with fine nylon mesh; helpful and healthy for your milk and water kefir. 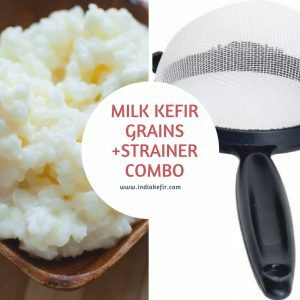 Yield: This value of kefir grains will provide up to 600-700 ml of delightful kefir each day, begin with, and many extra as the kefir grains grow. Notes: On arrival, When you open the bag the It may give off a mighty yeasty sour odor ( depends on the weather though not regularly), It’s because of grains produced natural gas which is to be expected. 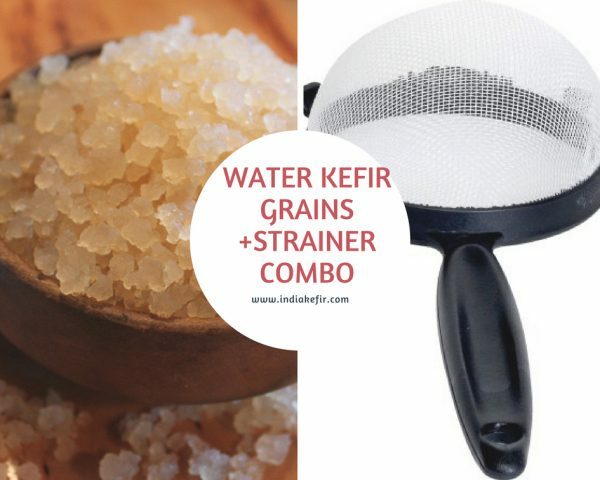 We only supply High Quality Water Kefir Grains & Strainer . Our Grains are 100 % Organic and Live. We supply Grains in all parts of India . 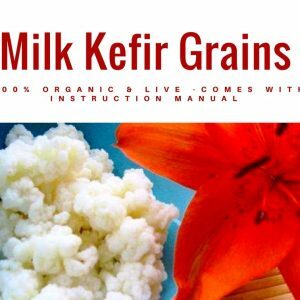 With Kefir grains you also get complete Instruction Guide . 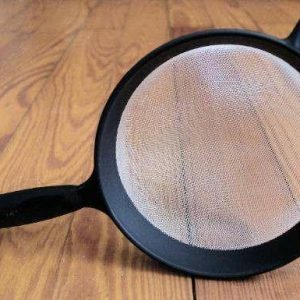 We ship all orders within 2 business days.